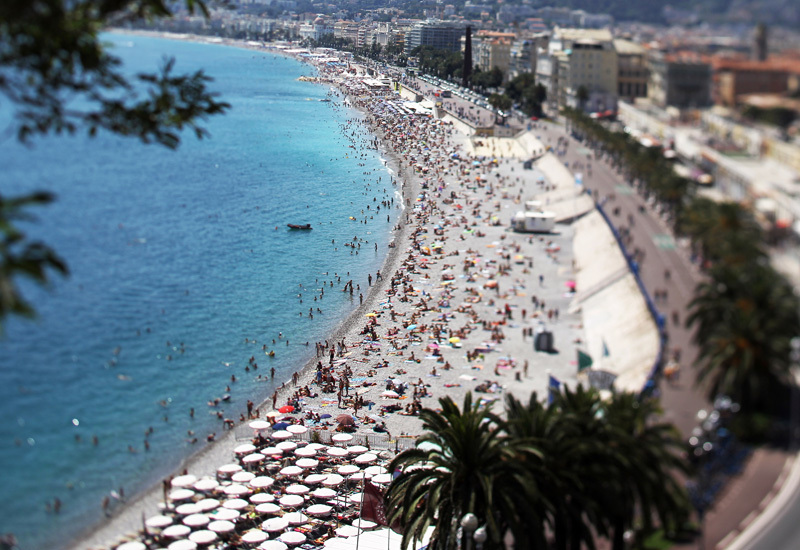 A gang has been operating on the French Riviera, targeting wealthy holidaymakers in a spate of luxury watch thefts. 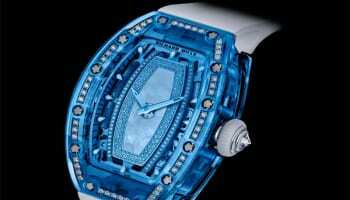 Police are now said to be hunting a team of thieves who are thought to have stolen watches worth about £786.5m. 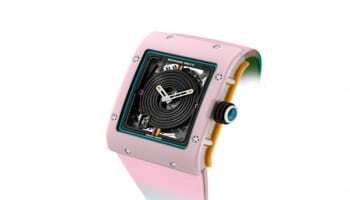 The gang is said to be keeping an eye on owners of luxury watches as they go about their business before tailing them to the cars. As the victims prepare to drive, the gang will drive past in a scooter, clipping the mirror of the owner’s car. As the driver reaches to pull it back into place a second scooter will arrive, with the thieves wrestling the watches from the wrists of their victims. 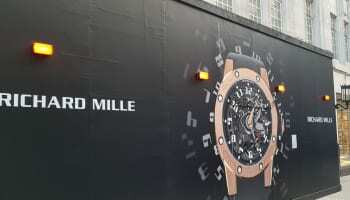 A number of thefts have taken place in the past two weeks along the French coast, with a Russian man targeted for his half a million pounds Richard Mille, which was stolen from him as he returned to his accommodation in Cannes. Police believe the robberies are the work of a gang from Naples in neighbouring Italy. The thefts are thought to have similarities to a spate of robberies that took place in Cannes between 2007 and 2009.